Learn shapes in this well-crafted early geometry app. 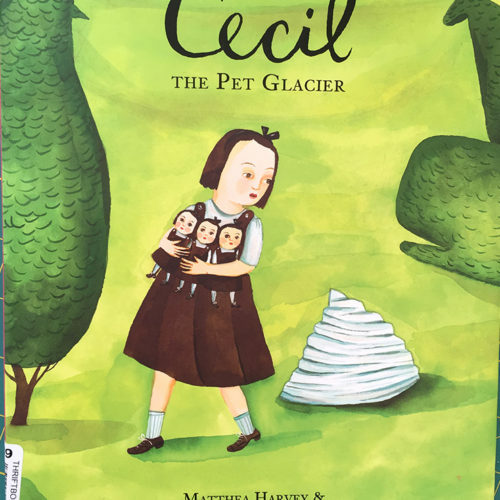 Do you want to teach your kid the names of shapes from triangles to cones to rhombuses? And is the plural of rhombus rhombuses or rhombi? 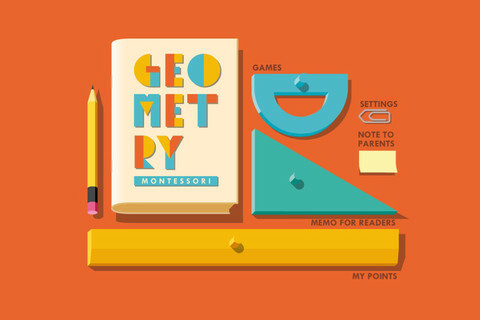 No matter, the games in Montessori Geometry are well organized and the artwork evokes an aesthetic drawn from vintage French schoolbooks (the developer, Les Trois Elles, is French). The developer does a great job of modeling real-world Montessori teaching techniques within the app. (If your child is in a Montessori program, much of this will be familiar). While it’d certainly be better to learn all these shapes with real world models, the app serves as fantastic reinforcement and is a few bucks cheaper to boot.